I plan to attend this webinar. 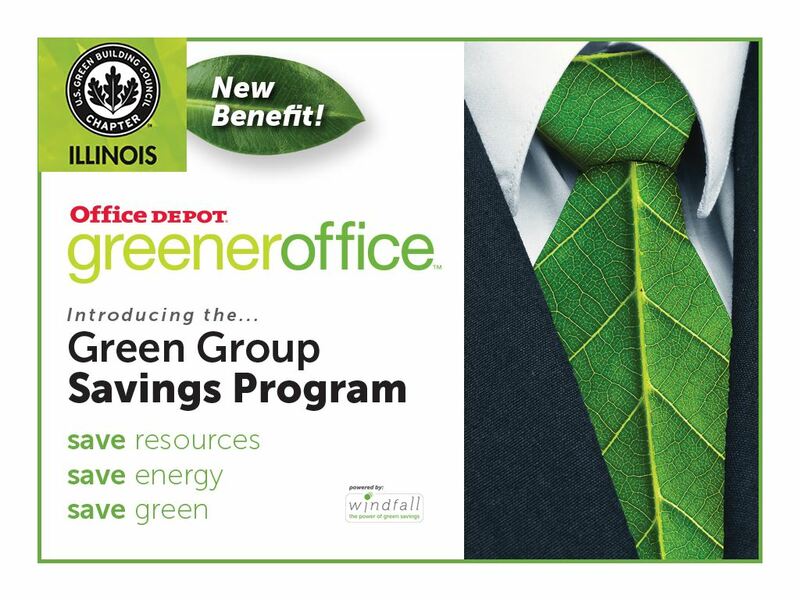 Join USGBC-Illinois, Pepper Construction, and Office Depot to learn about how sustainable purchasing can contribute to your LEED certification efforts and your wider sustainability goals. Office Depot will clarify the definition of "sustainable purchasing" within and beyond LEED V4, and share perspectives on how to integrate environmental, economic and social sustainability goals through purchasing. Pepper Construction will share their sustainable purchasing success story, including how participating in the USGBC Green Group Savings Program has helped them save money, buy greener, and advance the USGBC-Illinois mission.